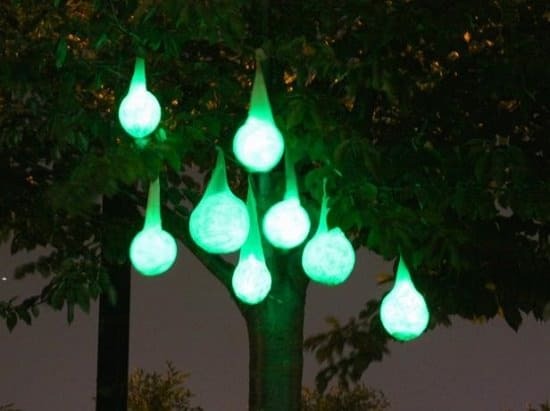 Check out our 16 magical DIY Glow in the Dark Ideas for your garden with the tutorials. 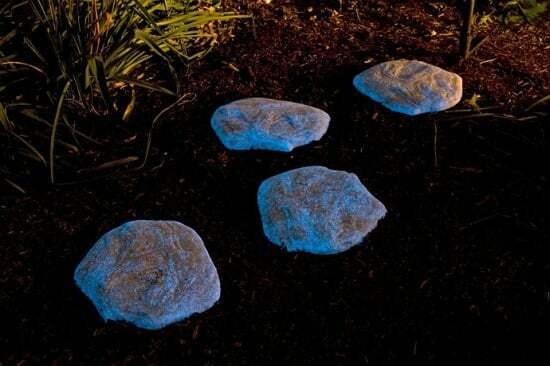 Let your walkway glow at night using just a few rocks and glow in the dark paint. 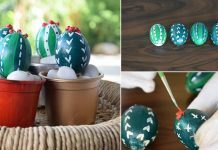 This DIY is one of the easiest projects to accomplish. Check more about it here! This economical idea works great as a Halloween decoration or even for any festival. You don’t have to employ much time in making this since it’s easy and simple to understand. For more, check out the tutorial here! 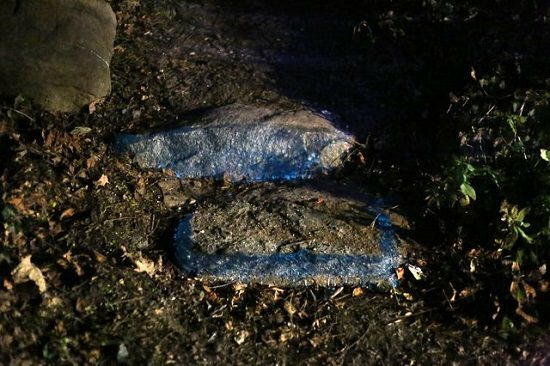 Bring light to your camping adventures with these glow in the dark camping stools. 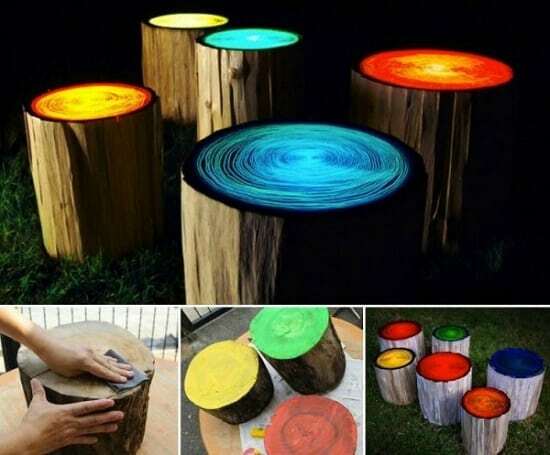 You don’t need to use wood logs necessarily, use any plastic stools that have an ideal surface for the glow in the dark paint. Visit WikiHow to learn more! 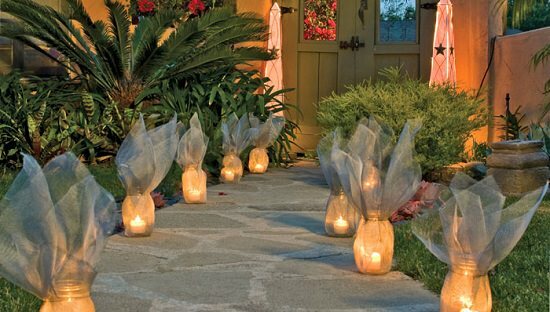 Create these DIY luminaries to lighten up your garden or pathway in an inexpensive manner. 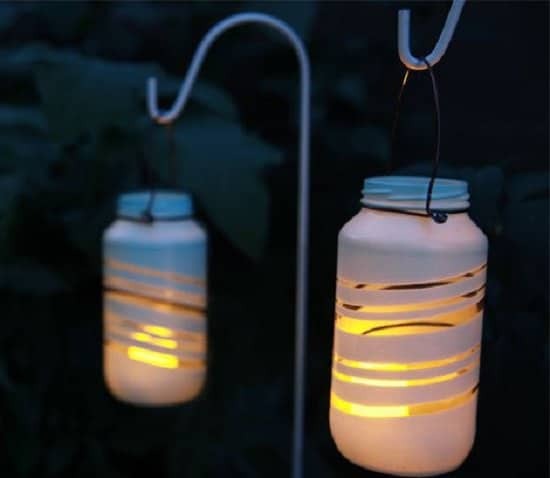 You can make this easy project using screen fabric, ounce jars, steel wires and some beginner tools. Get the detailed tutorial here! 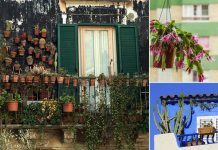 Turn a clay pot, plastic pot or woven basket into outdoor lighting feature by following the step by step DIY tutorial available here! 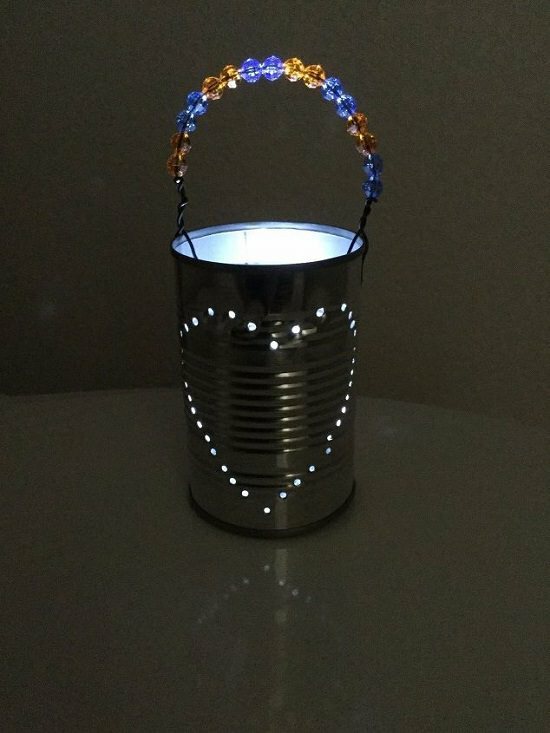 Recycle an old tin can to make a decorative glow in the dark lantern. Hang it in your garden or keep it inside, it looks astonishing everywhere. To know the how-to, click here. Upcycle the spare glass jars for this exciting DIY project. 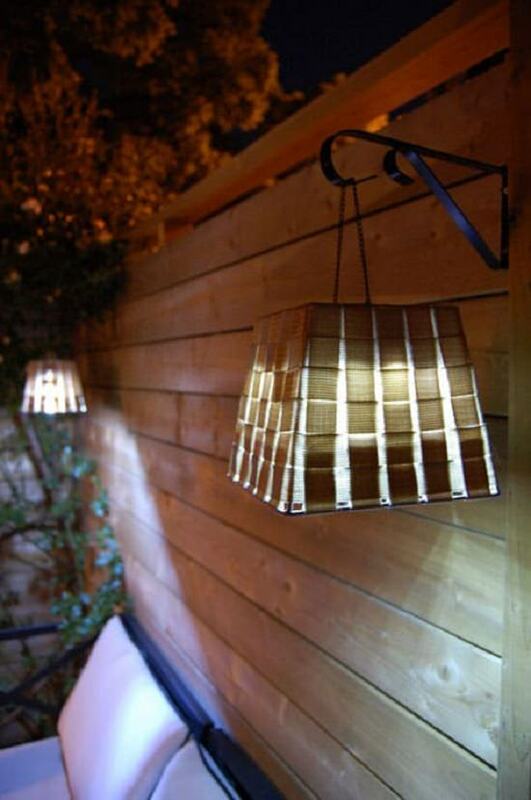 These cost-effective garden lights are easy to make, see the tutorial here. This 5-minute DIY can be made using just a pair of old glass shades and string lights. 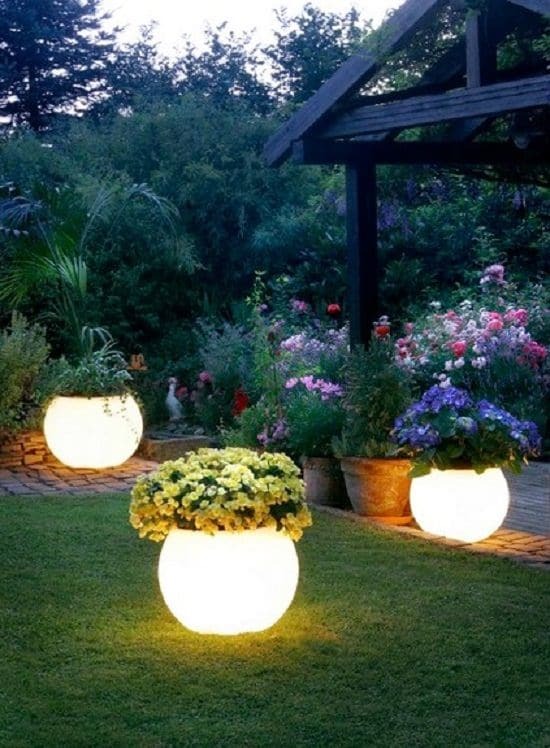 Indoors or outdoors, these glowing orbs can charm up the area. Here’s the detailed tutorial. 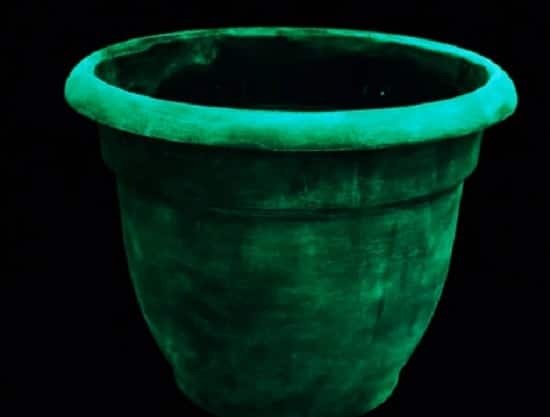 Transform basic plastic planters into illuminated planters using glow in the dark paints. You can complete this project in a few minutes without any difficulty. Click here for the video tutorial. 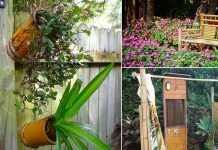 Use rope lights in three different ways, following this easy tutorial to light up the pathways of your backyard! 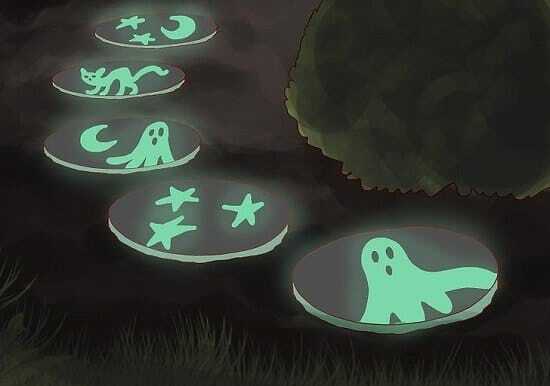 Make stepping stones that glow in the dark for your dark pathway. You don’t need electricity to do that, but a few steps shared in this tutorial here. 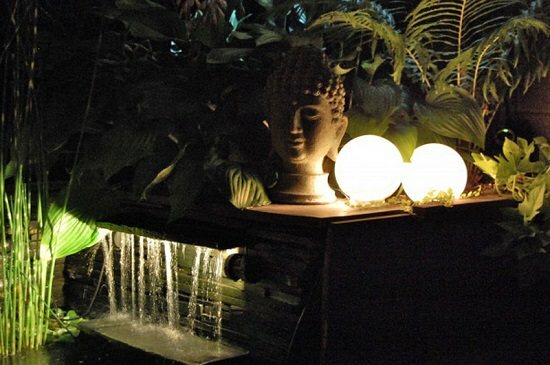 Rejuvenate the look of your garden in the night by making illuminated planters. One of its kind of tutorial is here. 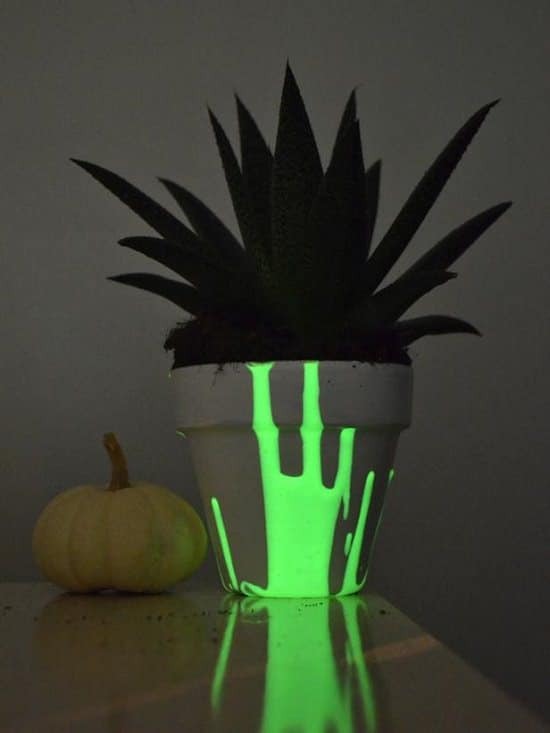 Create a planter that will glow up in the dark like magic. An easy to follow tutorial is available here. 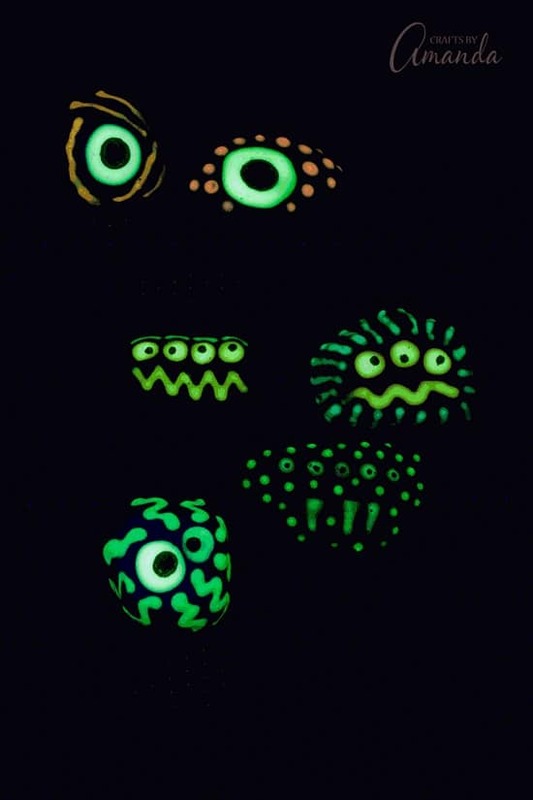 Create beautiful, magical, horrific looking monster glowing rocks following the tutorial at Crafts By Amanda! 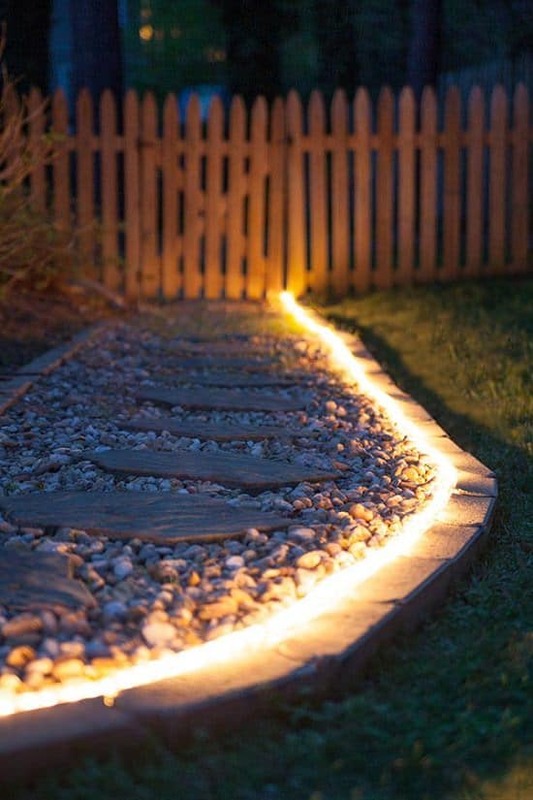 Personalize your pathway using these glowing stepping stones, which looks ghostly and enchanting in the dark. We found the idea at Wiki How. 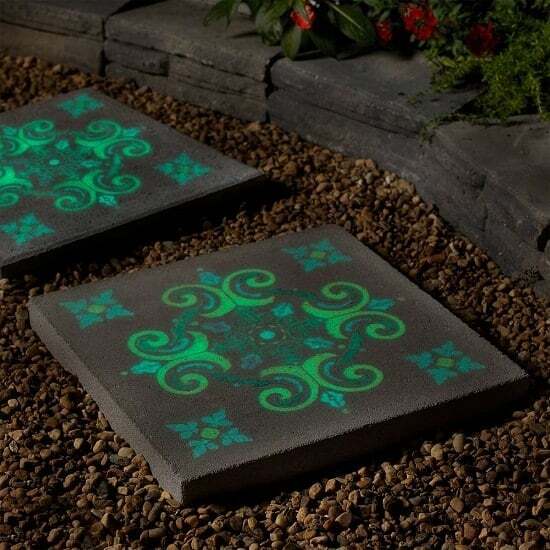 Try this lovely DIY glow in the dark idea using a few concrete stepping stones and suitable stencil paint. Here’s the more of it.